Cobb angles are used to measure the degree of spine curvature in a patient with scoliosis. Back braces may help treat moderate scoliosis. Patients with scoliosis should consult with several doctors to get opinions on different treatment options. An x-ray of the spine is taken to determine the Cobb angle. The Cobb angle is a measurement used to determine the degree of curvature in a scoliosis patient or someone who has experienced a spinal fracture leading to curvature. This measurement method has some drawbacks that must be considered when using it as a tool in diagnosis and treatment. Cobb's angle, as it is also known, is relatively easy to assess and can be a useful quick diagnostic tool when paired with a physical examination of the patient. To determine the Cobb angle, an X-ray of the spine is taken, viewing the patient from the rear. The care provider identifies the start and finish of the curve, and draws lines from the vertebrae at the beginning and end of the curve. In a person with a straight spine, these lines would be parallel. In people with spinal curvatures, the lines follow the cant of the vertebrae, and they are angled. Perpendicular lines are drawn out from these lines until they intersect. The Cobb angle is the angle at the point of intersection. Depending on the severity of the angle, a physician may recommend the use of a brace or may tell the patient that surgery is necessary to correct the curvature. One problem with the Cobb angle is that people can be off by four to six degrees when making the measurement. This can mean the difference between bracing and surgery, making it a rather critical error. 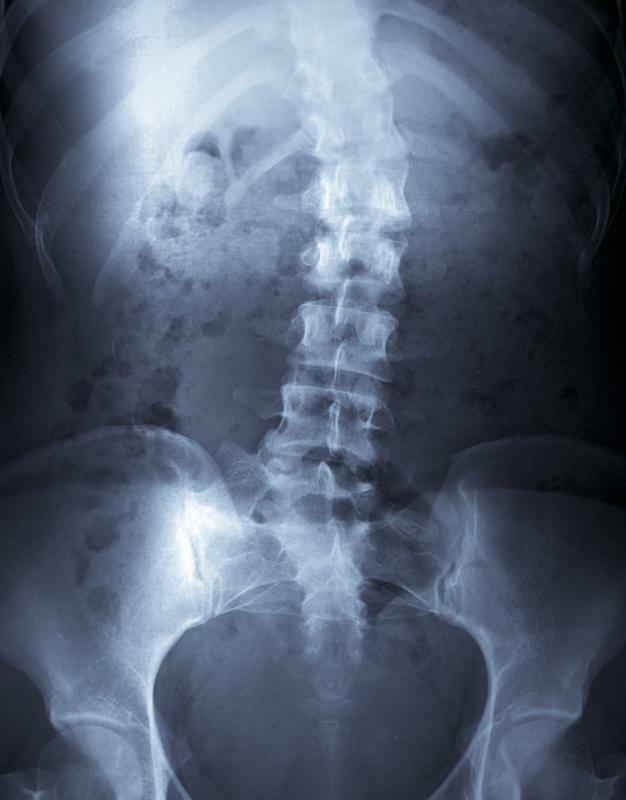 In addition, this measurement considers the spine as a two dimensional object on an X-ray, when the spine in fact exists in three dimensions. The Cobb angle does not account for twisting of the spine that often accompanies the development of a side to side curvature. A patient might have a small Cobb angle, but a severely twisted spine. One way to account for this is to refrain from recommending treatment solely on the basis of the Cobb angle, instead using information from multiple sources when making decisions about treatment and management of spinal curvature. Patients with scoliosis of the spine or spinal curvatures caused by trauma usually work with a spine expert for treatment. 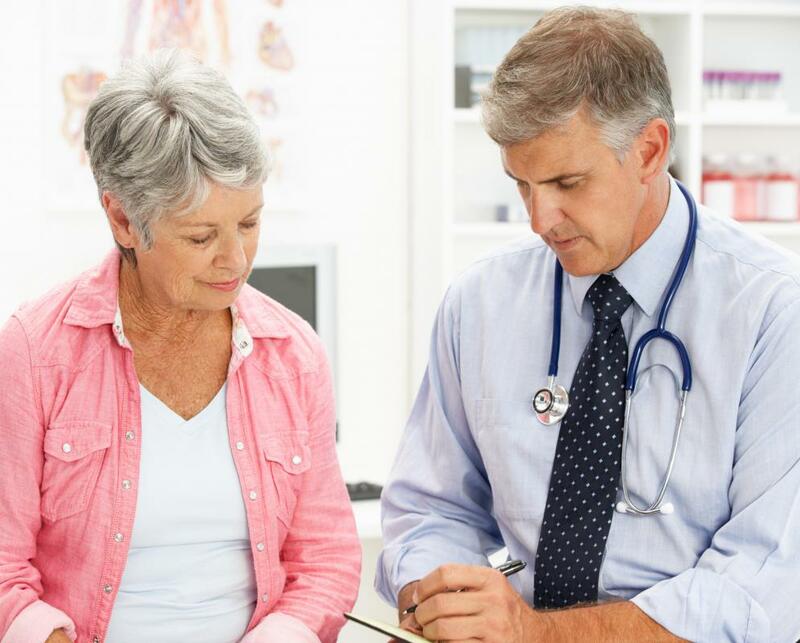 It can be helpful to consult several doctors to get additional opinions, as treatment philosophies can be quite variable. When treatments are recommended, it is important to ask how the treatment will be performed, why it is being recommended, and what the available alternatives are. This will help patients reach an informed decision about treatment. What is an Angle Driver? 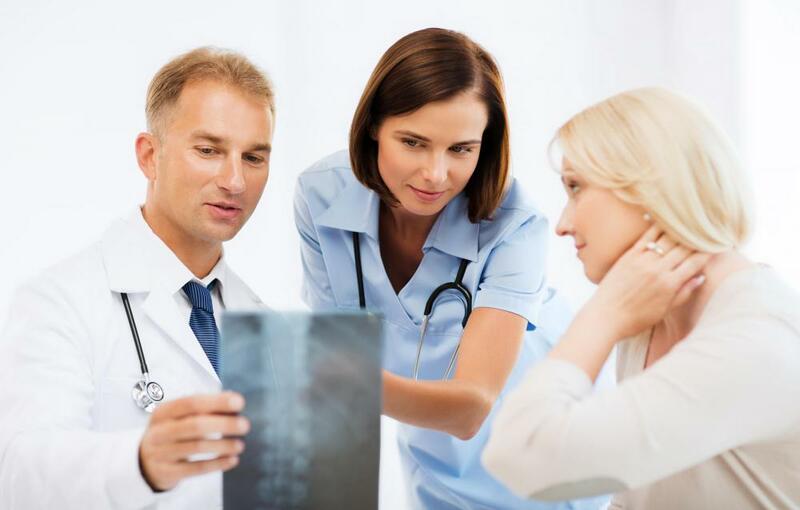 What do Scoliosis Specialists do? What is Scoliosis Physical Therapy?